On the metal processing sector, several methods are commonly used. 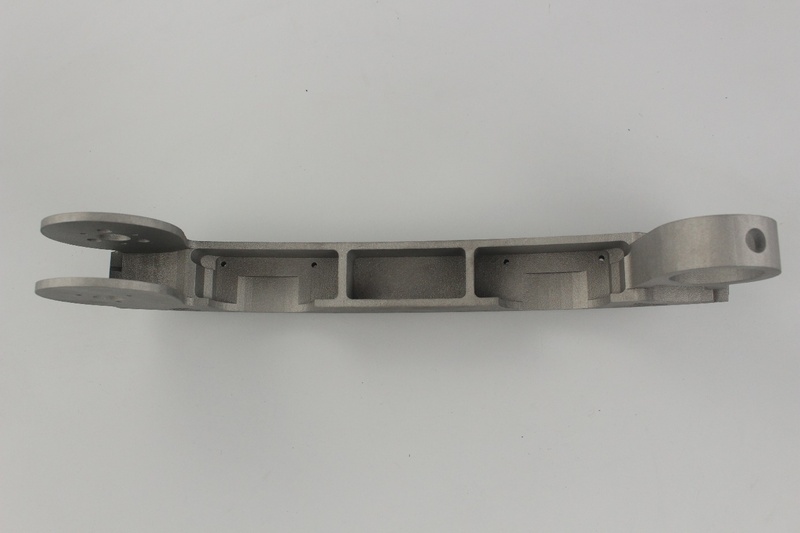 We are going to detail the different possibilities you have for the production of metal parts for your rapid prototyping projects. 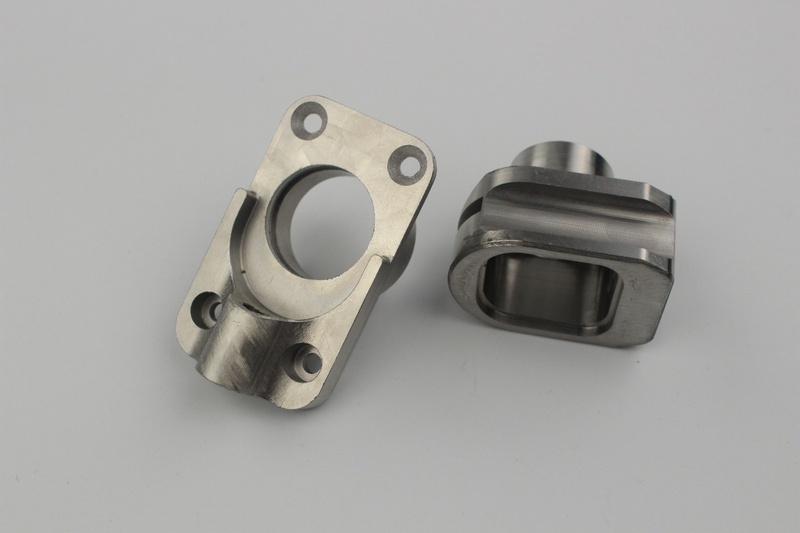 CNC Machining allows the production of small scale series and consists in the subtraction of material from an existing block. We use many materials and alloys: aluminum, steel, stainless steel, brass, iron etc. We are working with 3 and 5 axes numerical control milling machines. The 5 axes milling machine makes possible the production of more complexes shapes than the 3 axes. To know more about CNC Machining (plastic or metal), we invite you to read this page. 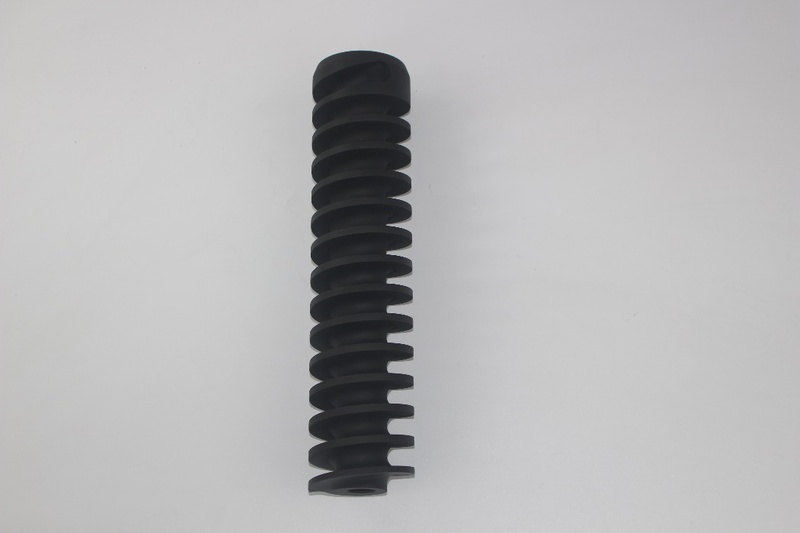 We will first detail you the most common technology: 3D metal printing. 3D metal printing is regularly highlighted in the specialized press regarding its large possibilities and evolution. New machinery allows for faster and more cost-efficient productions. Current technologies are constantly renewed and improved in order to always push the limits of designer’s 3D conceptions. There are three main technologies that you should pay heed to, each of them having its own advantages and drawbacks. Metal laser sintering, also called DMLS (Direct Metal Laser Sintering) or SLM (selective laser melting) is similar to the process of selective laser sintering (SLS). This technology uses powders and is currently the most commonly used technology. 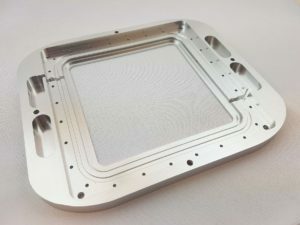 Layer by layer, a laser will selectively shape a 2D conception by melting and fusing metal powders together; until the designed shape is obtained. The main drawback of this technology is that the process is slow and the 3D conception must especially be designed for this specific method. This being so, the results feature good quality in terms of resistance and durability. DED (Direct Energy Disposition) or CLAD (Construction Laser Additive Directe) 3D printing consists in the injection of a very concentrated flow of powder in an extruder, which is similar to sand blasting equipment. This technology is relevant especially for sizeable parts with little details. These are very useful replacement parts. Instead of diffused powder, you can chose to work with metal wire but this method is less accurate. Cold Spray Production will spray liquid resin on a metal powder basis surface. This kind of 3D printing solution is usually used when you need to quickly manufacture a part. This method is quicker than the others, costless and can be used for sizeable parts. Its drawback resides in the process itself. The part is less thick so more delicate when you apply pressure or traction on it. You can later on strengthen the final part but this will require additional time and costs. 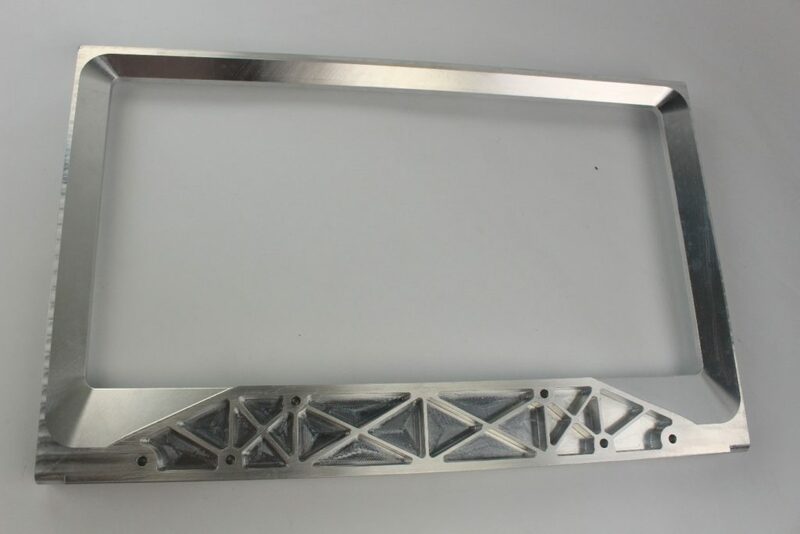 You have a project of rapid metal prototyping part ?